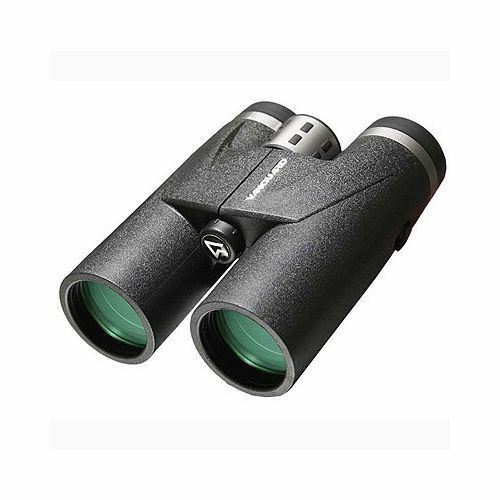 We provide Vanguard binoculars that provide Ultra impressive color reproduction and true to life observation with never-tire comfort features.They feature large objective lenses for bright, clear images, even in low light. We are one of the leading distributors, retailers and suppliers of digital camera, slr, lcd, led television, printers, image accessories, air conditioner, public address system. Further, our range is available at industries leading prices.